The European GNSS Agency (GSA) and the European Commission (EC) have concluded an agreement that delegates a range of exploitation tasks for Galileo to the GSA, providing a framework and budget for the development of services and operations through 2021. The signing of the Galileo Exploitation Delegation Agreement serves as an initial step towards the full Galileo Exploitation Phase. 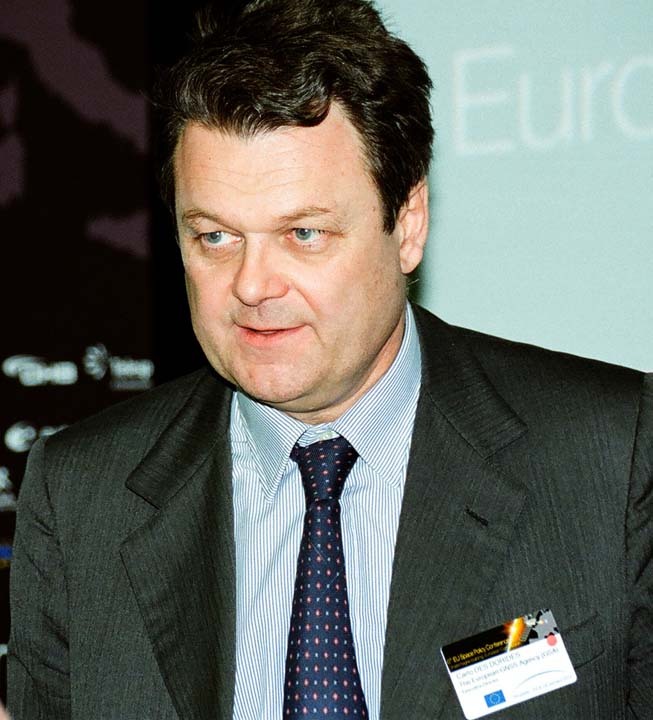 According to the governance structure set out for the Galileo program, the EC is responsible for the overall program supervision, the European Space Agency (ESA) is entrusted with the deployment phase, while the GSA is responsible for the exploitation phase. The delegation agreement was signed by Daniel Calleja Crespo, director-general of the EC Enterprise and Industry Directorate-General, and Carlo des Dorides, executive director of the GSA. The agreement specifically sets the actions to be implemented, the amount of funding provided, and the conditions for the overall management. The maximum current European Union (EU) contribution amounts to €490 million (US$621.8 million), which will cover the GSA’s procurement and grant activities, including the GSA-ESA working arrangements, a program management reserve, and related research and development activities. · all other required activities to ensure the development and smooth running of the system. A comprehensive review of the delegation agreement’s functioning will take place by the end of 2016, while the financing of the full exploitation phase will be confirmed during a mid-term review before the end of 2016. “With Galileo, we aim to provide a tangible service to European citizens, and this delegation agreement ensures we have the tools and funding necessary to achieve this,” says des Dorides. Under current plans, the Galileo exploitation phase will be progressively rolled out starting in 2014/15, with full operability scheduled for 2020. Galileo services are expected to provide considerable economic opportunities in a wide range of domains, including transport, telecommunication, energy and banking. For example, according to the GSA, in 2013 the annual global market for GNSS products and services was valued at €175 billion and is expected to grow over the next years to an estimated €237 billion in 2020. 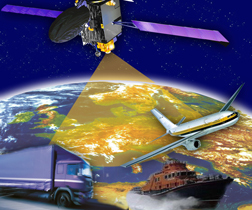 As an official European Union Regulatory Agency, the GSA manages public interests related to European GNSS programs. The GSA’s mission is to support EU objectives and achieve the highest return on European GNSS investment, in terms of benefits to users and economic growth and competitiveness.